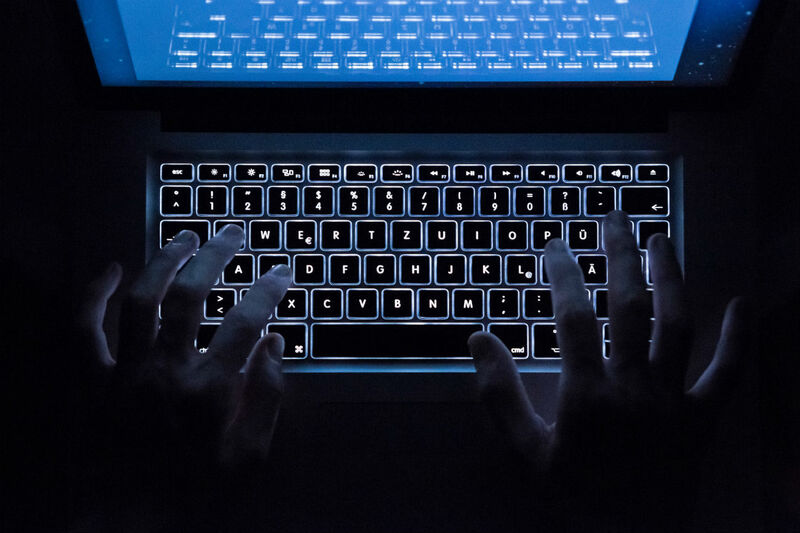 Russia suffers "hundreds and thousands" of cyberattacks emanating from the West daily, Russian presidential spokesman Dmitry Peskov said in an interview with the BBC. "Every day, we have hundreds and thousands of cyberattacks against our digital systems in the Russian Federation. Some of them are coming from the territory of the United States. Dozens are coming from the territory of Germany, dozens coming from Great Britain," Peskov said, adding that he does not think Western countries’ governments are behind these attacks. "Do you think that it means with a high state of certainty that those attacks against our digital systems are being promoted by the governments in Washington, in London or in Berlin? You will probably say no. It’s out of the question," the Kremlin spokesman noted. "We think it has nothing to do with the governments, although we also have some evidence that some foreign special services might stand behind some very tense attacks against our banks and against our official websites." Peskov again rejected accusations that Russia staged cyberattacks against Western countries. "Neither Russian government nor Kremlin, nor President Putin personally, nor military intelligence stand behind those attacks, if they really exist," he emphasized.